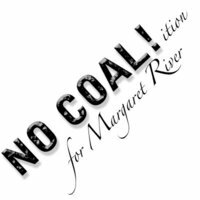 In two weeks time, three mining leases critical to the proposed Margaret River coal mine are set to expire. I urge the Premier to draft legislation to preserve the amenity and beauty of the South West region as a matter of urgency, so that the mining sharks that are circling around Margaret River will leave that place alone. See below for full text of grievance motion.